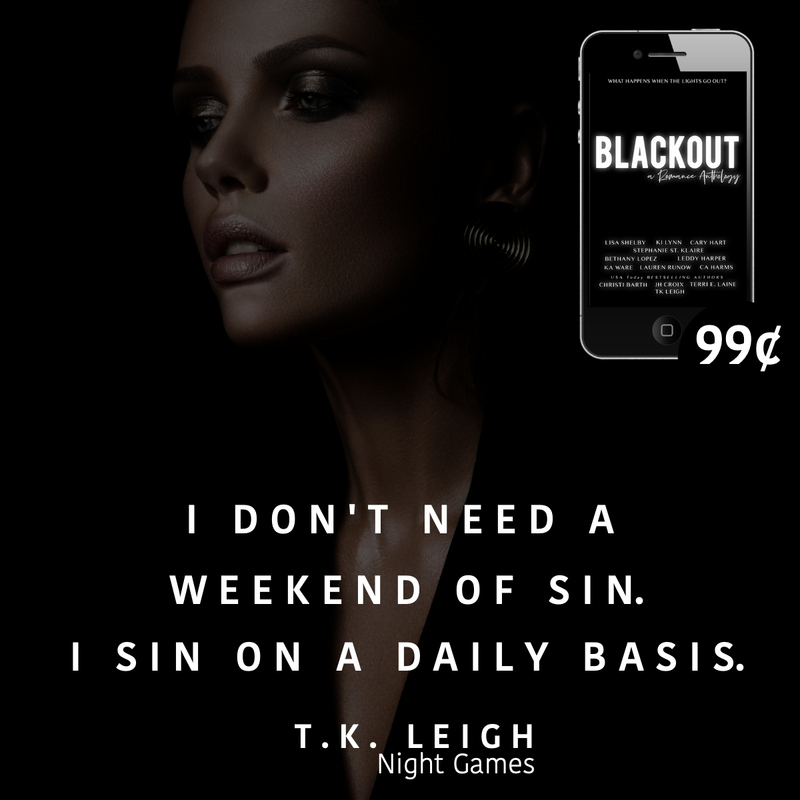 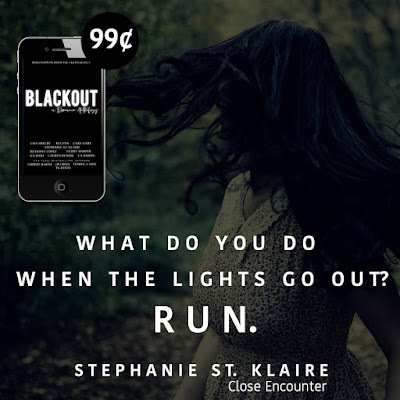 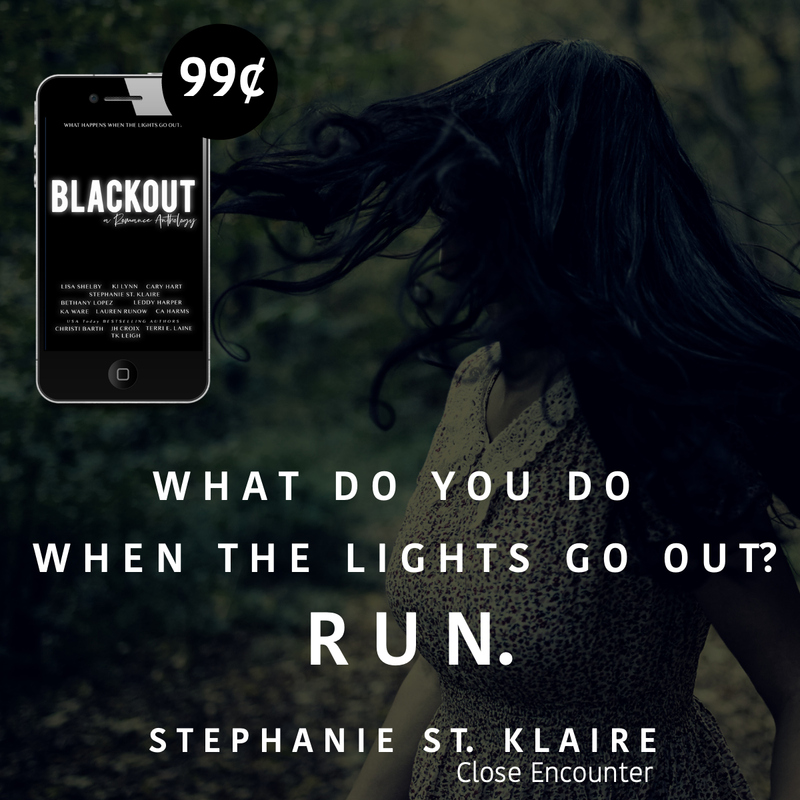 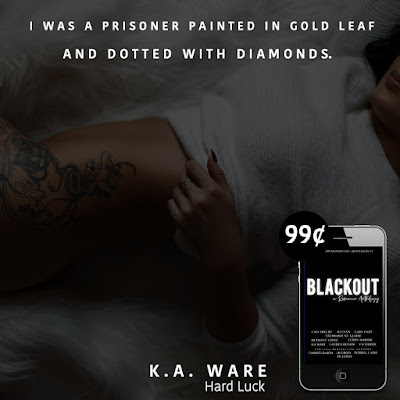 Read my 4.5-starred review of Blackout. 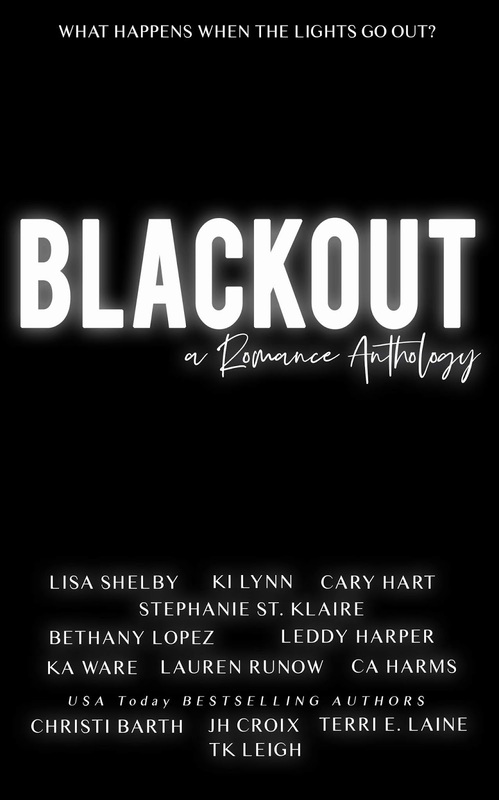 Learn more about the Blackout anthology on the official website. 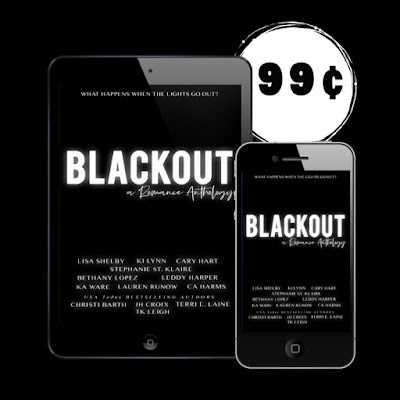 Check out the Blackout trailer on Vimeo. 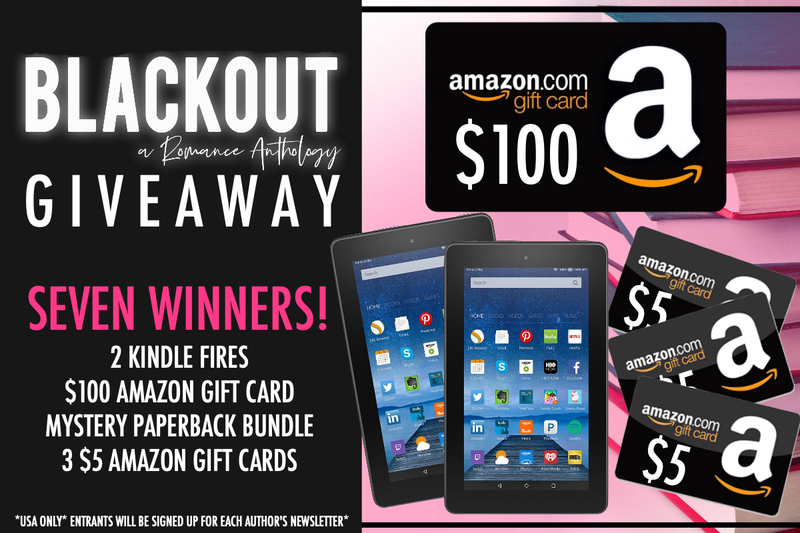 Enter the Blackout giveaway on KingSumo.